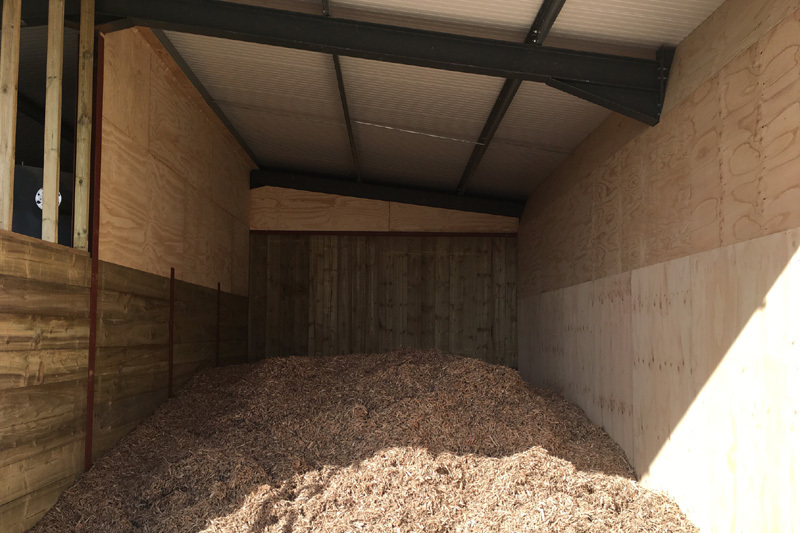 We offer fantastic walking floor solutions for commercial biomass projects. Here at Mill-Tech Global Ltd, we have had an excellent year, having secured several projects through installers, which we are supplying with boiler and fuel storage solutions. We’ll always strive to find the best solution for your requirements. Walking floor fuel delivery systems have a well-deserved reputation for being robust, versatile and efficient. They work by pushing fuel along the fuel store floor, then transferring it into a system which transports it to the boiler. 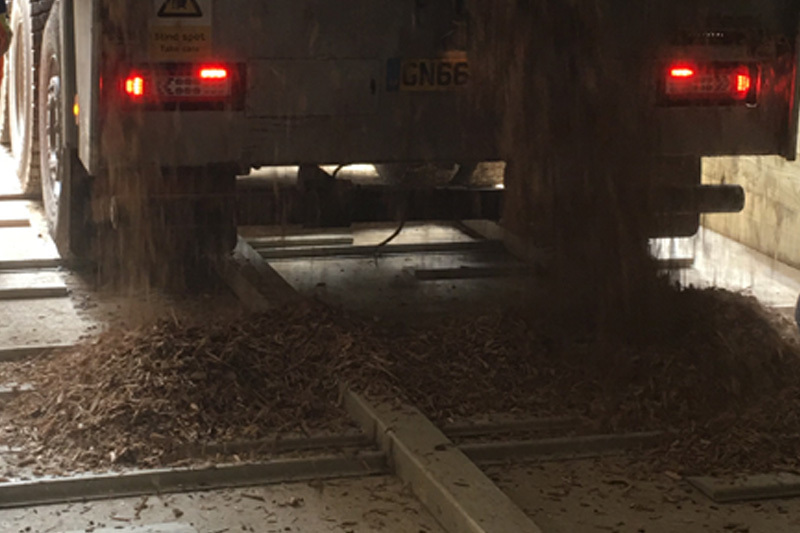 Walking floor systems provide horizontal unloading solutions, allowing biomass products to be efficiently moved along moving floor conveying systems. The solutions are safe, versatile and efficient. 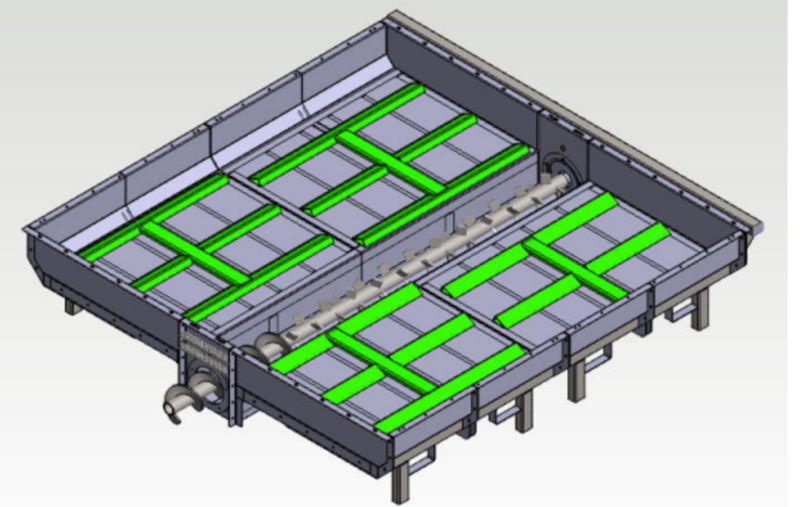 Our modular walking floor systems can be used to walk the loads in, using a structure made of reciprocating slats. They are ideal for installation in existing buildings or units. Ideally suited for fuel stores that are long and narrow, we can supply pre-assembled walking floor systems that come with walls and a roof. 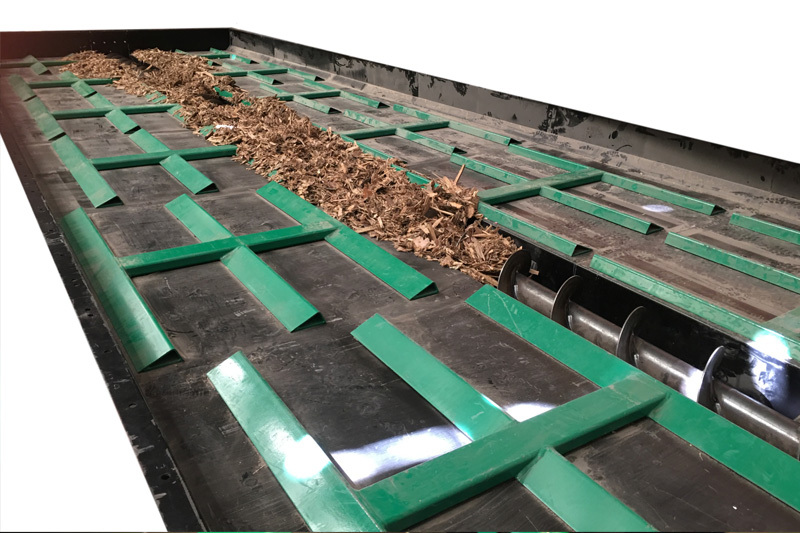 These can be pre-assembled inside a hook lift container, making them useful for storage of chip fuel to feed your biomass boiler where there’s no existing building or unit for them to be installed inside. 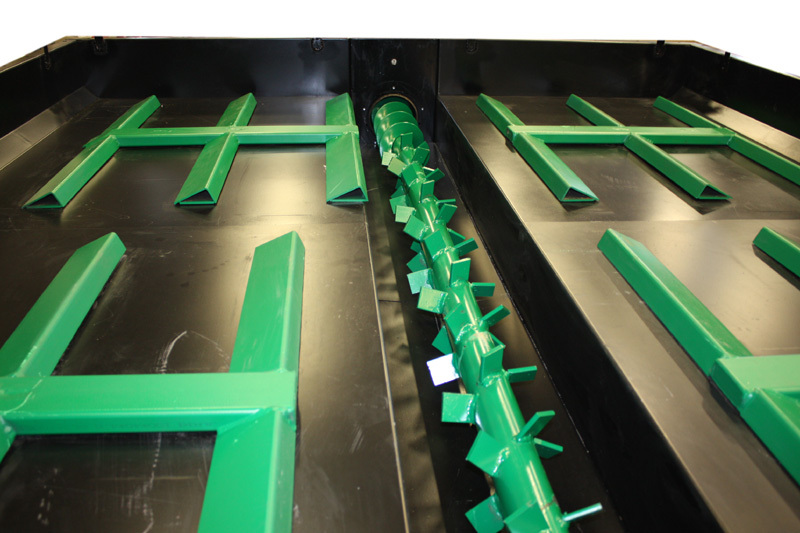 This can be an excellent solution to minimise wastage and spillage when tipping a load into the walking floor system’s augur troughs. 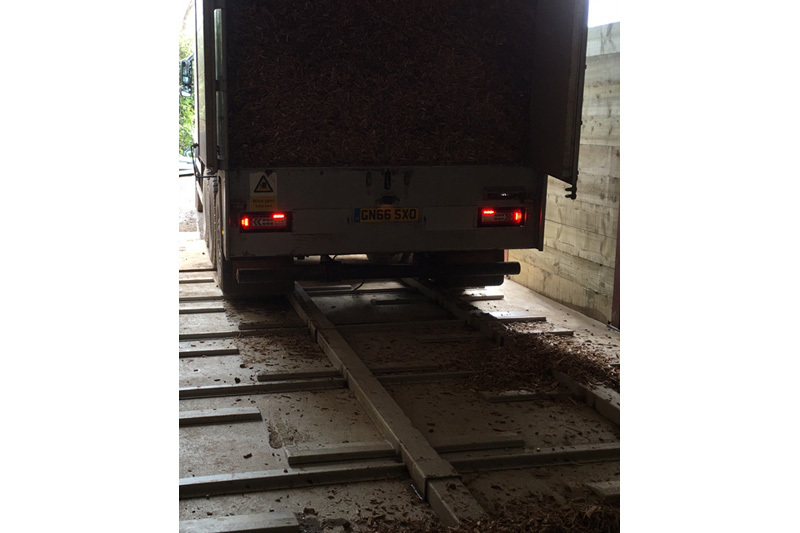 These solutions can also be useful where it isn’t possible to tip a load due to restricted head height. We can work closely with you to specify and design a walking floor solution which is bespoke to your unique requirements. 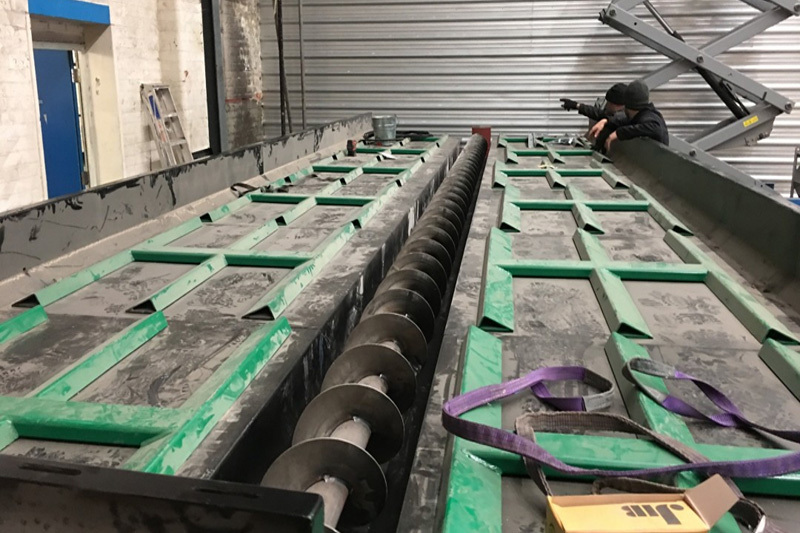 We can work with you to specify and design a range of different conveyor solutions for transporting fuel into the boiler. 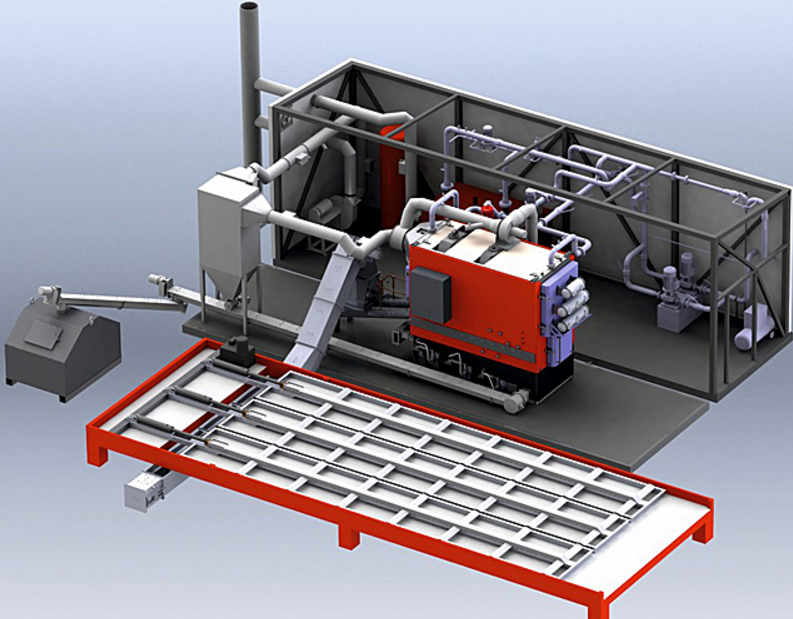 These include transport augers, direct hydraulic feeding units and chain conveyors. 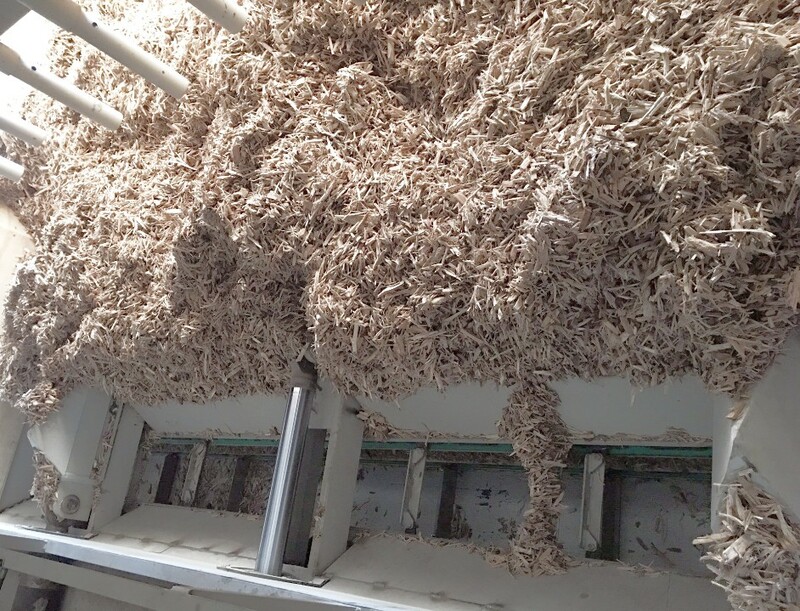 Different solutions will be right for different applications, so please do not hesitate to contact us to discuss your requirements in more detail. For effective and timely delivery, explore the opportunities offered by fuel storage automation and automated bulk storage. The solutions we offer are robust, durable and high-performance and can be aligned for tanks of any size. They allow you to monitor and control fill levels, pumping performance, energy consumption, motor data and more. Newer systems also work intelligently to help you ensure demands can be met in the shortest time.